Originally posted at http://www.thememoryjogger.com.au/runners-in-the-suitcase/ on 1 Dec 2014. Tomorrow I fly out to Dubai where I will stay for a few days before flying to Singapore. I say tomorrow, but it’s actually 3:30am tomorrow morning so it’s as much today as it is tomorrow! Given I haven’t packed and have a mountain of things to do before I leave, training has had to take a back seat. It doesn’t mean I haven’t thought about running or my training program. I’m always contemplating what training I should be doing and questioning whether I’m doing enough. Travel can be a disruption to training, but whenever I have a trip planned one of the first things I do after I’ve set the dates is hop on-line and look for new and interesting places to run, or find an event that I can sign up for. As luck would have it, I arrive in Singapore in time to run the Singapore marathon! I’ve already signed up and had a quick look at the runners guide and what I need to bring with me to collect my race kit. Of particular interest to me was how many, and the location of the, drink stations – heat and humidity aren’t normal conditions for Melbourne area! My prep is far from ideal for running a marathon – or at least in a decent time, but still feel I can run it – even underprepared and running in extreme humidity and heat. Arrogant? Not really, more confident in what I can push my body to do. As I said – it won’t be a startling time and it’s a pretty flat track. I’ve found a few running routes on-line for Dubai as part of my training, but as I’m tapering they won’t be big runs, but good for blowing away the jet lag cobwebs and rolling over the legs. Singapore should be a very interesting running experience and I’m really starting to look forward to it – stay tuned. 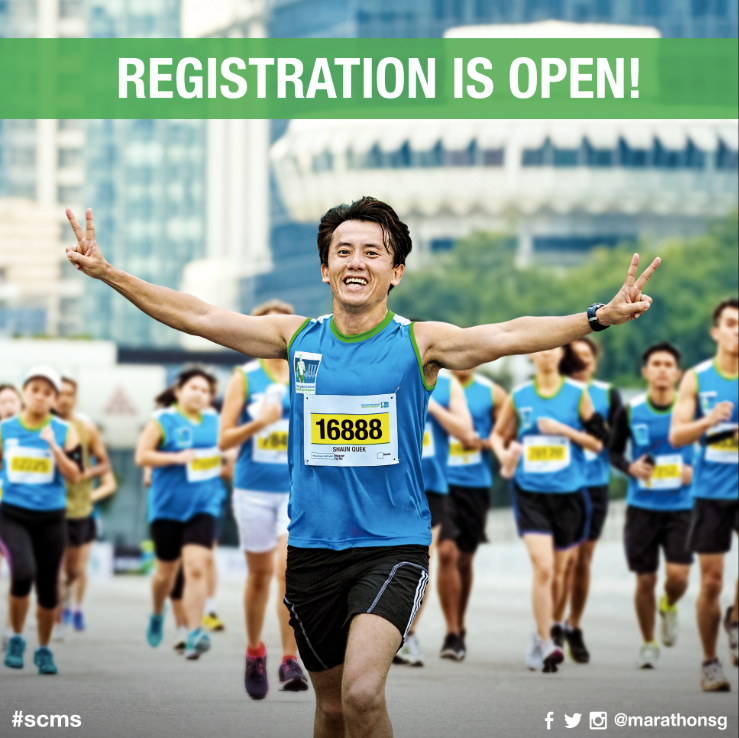 This entry was posted in Fight Dementia, Fitness, Fund Raising, Marathon Training, Running and tagged #scms14, alzheimer's, alzheimer's australia, dementia, dubai, fight dementia, fitness, marathon, motivation, runners, running, singapore, singapore marathon, training, travel. Bookmark the permalink.